Long a mainstay of his ‘ARMIN ONLY – Intense’ tours, the iconic and memorable PING PONG has already been played for tens of thousands of screaming fans around the world. 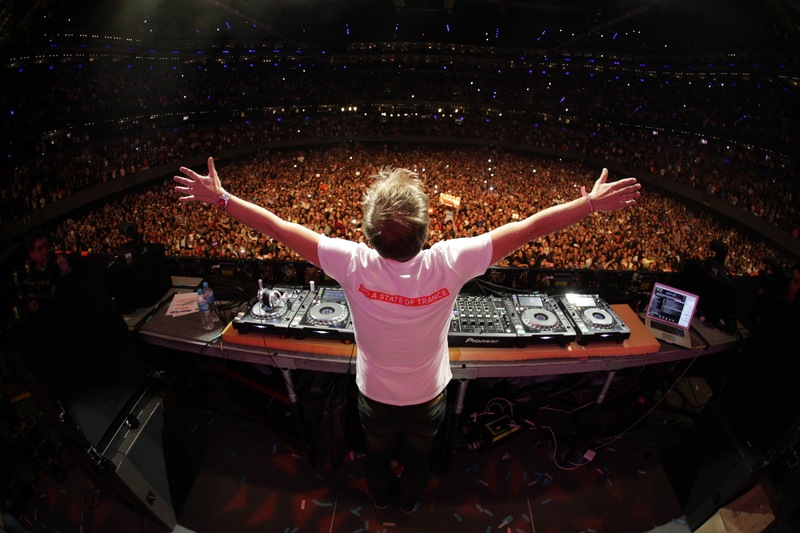 What began as a song exclusively meant for ARMIN’s live shows, quickly grew into something much larger, culminating in its release into the wild. 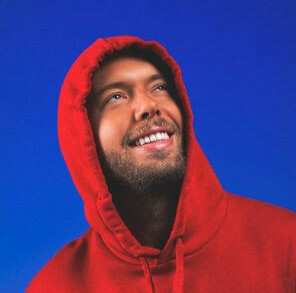 Since its inception, PING PONG has already been championed by such titans as current #1 DJ of the World Hardwell, Danny Howard, David Guetta, Dash Berlin, Nicky Romero, W&W, Bingo Players, Dimitri Vegas & Like Mike, Ferry Corsten, Style Of Eye, Ivan Gough, and many more. The song has seen extensive radio support, and Hardwell and Simon Patterson remixes will be arriving soon. ARMIN crafted the song to be a decidedly lo-fi moment in a show otherwise filled with significant technical wizardry. His fascination with the classic video game PONG lead to an idea that would eventually snowball into the massive production it is today. 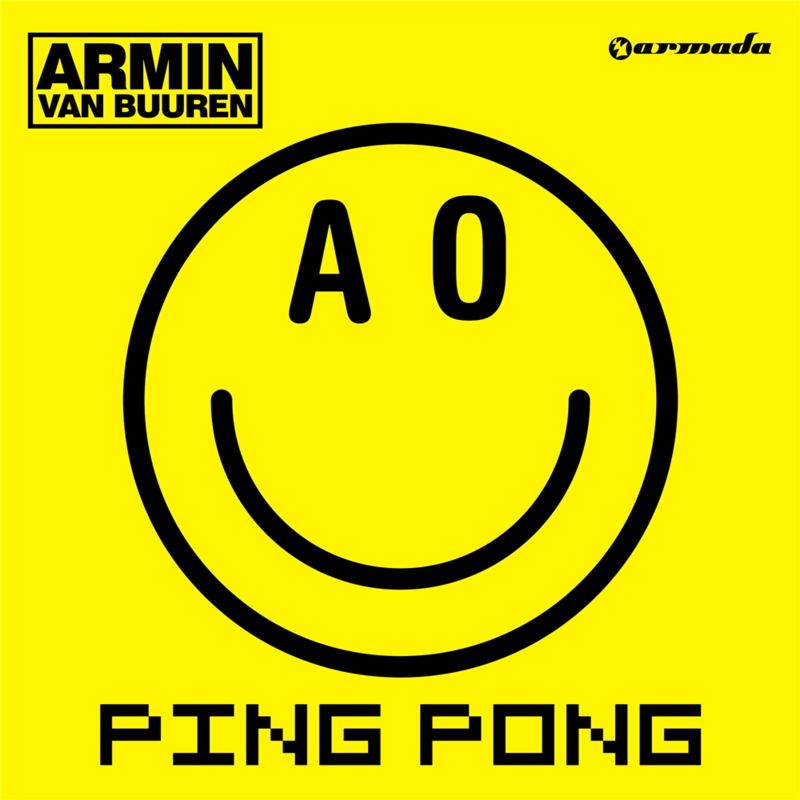 Fans of ARMIN ONLY will forever remember the PING PONG segment of the show, with the captivating dance, hilarious yellow smiley face balloons dropping from the sky, and lighthearted atmosphere that goes along with thisinescapably catchy, unassuming anthem. PING PONG is also slated to make an appearance on the highly influential “A State Of Trance 2014”compilation, to be released March 28th, 2014. A full-blown music video will also appear shortly.